Lorne Primary School is a non-denominational school for children from Nursery to Primary 7 in Lorne Street Edinburgh. Our school is an old Victorian Building which first opened in 1876. Many years later there was a fire which destroyed the roof and the school was forced to close. The school re-opened for business in 1973. 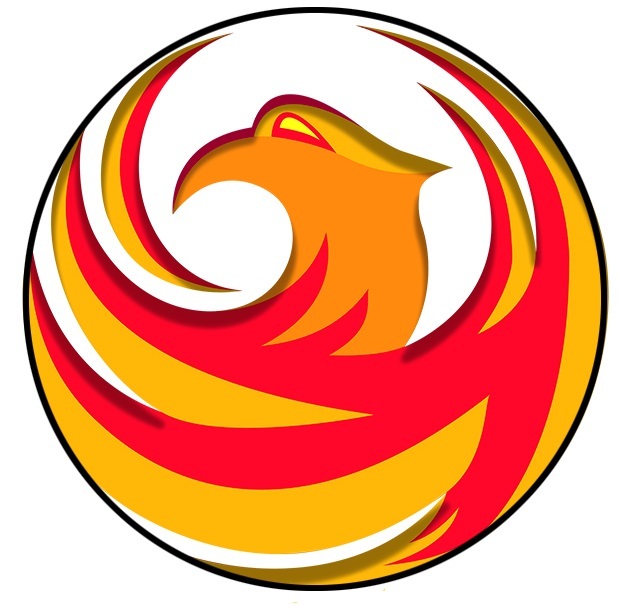 Our school badge depicts a phoenix rising from the ashes which represents Lorne Primary taking its place in the community once again. For more information on our school’s history please visit our History Page. Lorne Primary is opposed to racism in any form and we will do everything within our power to eliminate it from the school and to foster good relations between racial groups. Children are encouraged to report any instances of racism in the knowledge that support will be given to the victim and the incident dealt with responsibly. Working together with parents we feel confident that Lorne will continue to be a harmonious community in which all are respected.